This hop runs from May 18th to 23rd. 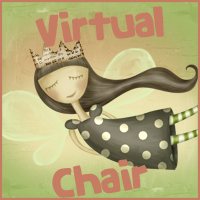 This giveaway is International! 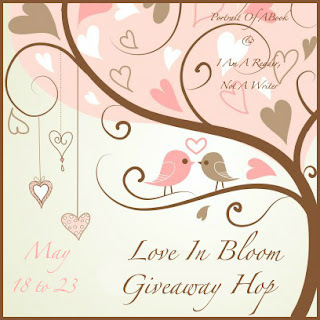 To enter just fill the Rafflecopter form below. 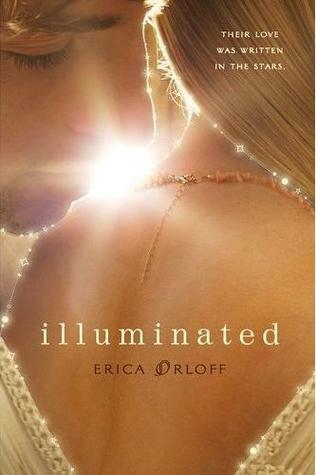 I'll be giving away an ARC of Illuminated by Erica Orloff. Thank you for the great giveaway. This sounds like a really good book. This looks like a good read. Thank you for the giveaway! I've been wanting to read this book. Thank you for the international giveaway! I really want this book! Thanks so much for the chance to win it! 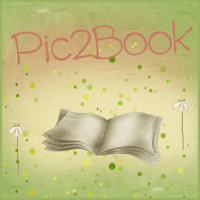 I LOVE star-crossed lovers books! Mostly because sometimes I feel like that's what my boyfriend are. Participating. Ty so much for the lovely giveaway! You are made of pure, undiluted AWESOME! The cover of the book is beautiful!!! Thanks for the great giveaway!!! Thanks for the great giveaway!! The cover is so GORGEOUS and MAGICAL! Thanks for the giveaway! Can't wait to read this book. Great-sounding book! Thanks for having a giveaway! Thanks for the giveaway! I've been wanting to read this for a while. Love the cover of this book. Thanks for the giveaway, & have a great weekend. Thanks for the giveaway! This book sounds good! Thanks for the giveaway! I just love the cover for that book! Thanks for the giveaway, this looks like a great book. Oh, this sounds very good. Thank you for the giveaway. Thank you so much!!.. I have never heard about that book... the cover it's amazing.. It would be great to read it of course!! Hope you're well!! Oooo! Thanks for the giveaway. This book sounds like a great quick read. Thanks for your giveaway. I love the cover on this book also. Thanks for the giveaway! Sounds intriguing and has a great cover. What a pretty cover! Thanks so much for the giveaway! Wow, love the cover! It's so pretty *-* And the book sounds amazing! The book looks like my kind of read. Awesome HOP! thank you for participating and giving away this awesome prize! Thanks for the giveaway! Book sounds really good. This book sounds so intriguing! And that cover is just beautiful! Thanks for the great giveaway! This book sounds great, and I can't wait to read it! Whoa...this is awesome. I'd love to win the book, I read the review and the story sounds great. Thank you for the international giveaway! the book sounds amazing. I have never heard of this book but it looks sweet. Thanks so much for this giveaway! The book looks awesome! I love the book cover! Thanx for the awesome giveaway!